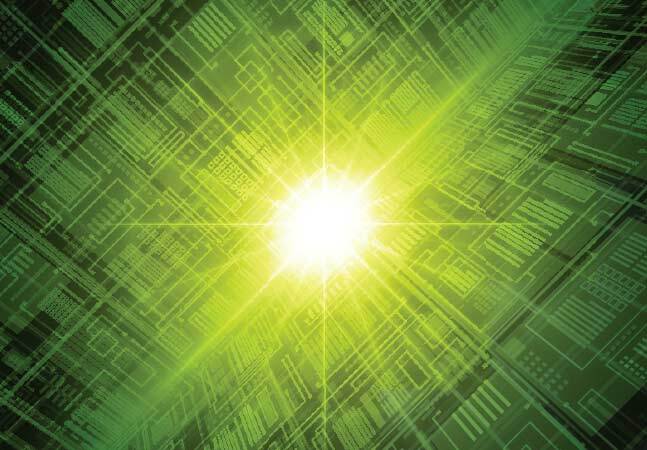 A joint effort among open software-defined networking (SDN) organizations has resulted in a new leaf-spine datacenter fabric leveraging commodity white-box hardware and open source technologies. The partnership has produced what the players claim is an industry first: an L2/L3 leaf-spine fabric running on bare-metal switches that follows SDN principles and uses open source software. 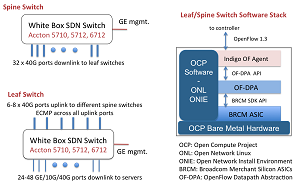 L2 and L3 refer to the data link and network layers, respectively, in the OSI Model, while leaf-spine networks are a more modern improvement over traditional three-tiered network designs. 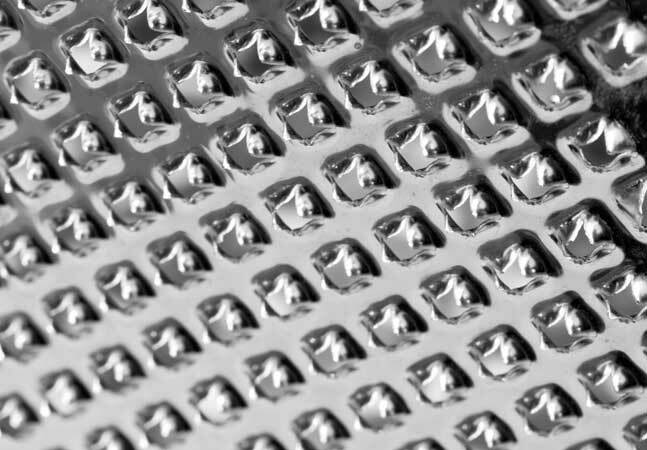 In a statement issued yesterday, project lead ONOS Project said, "Leaf-spine fabric technology is ideal for any enterprise in which the underlay fabric plays a key role in the infrastructure or service provider network operator interested in utilizing a hardware-based, modern datacenter fabric that leverages white-boxes and open source for easy customization." In addition to the ONOS Project, which produces an SDN OS for service providers, other participants include: the Open Networking Foundation (ONF), a non-profit organization dedicated to accelerating the adoption of open SDN; and Open Networking Lab (ON.Lab), a non-profit organization building open source communities to realize the full potential of SDN and network functions virtualization (NFV). 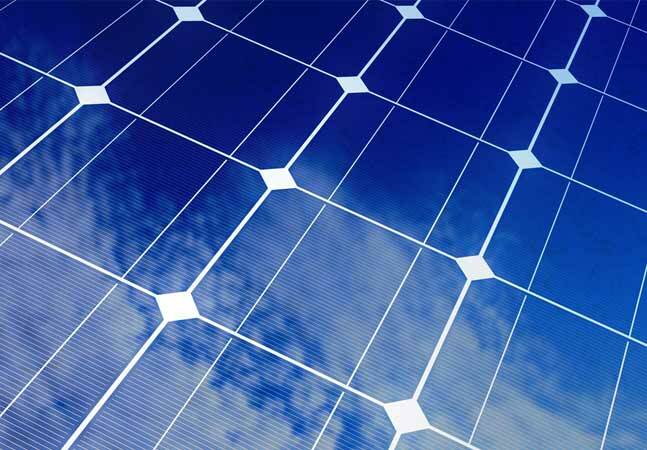 The project also involved Edgecore Networks bare-metal hardware from the Open Compute Project (OCP) and OCP switch software. Together, the groups have made available an ONOS-based leaf-spine fabric solution targeting datacenters and service provider central offices. [Click on image for larger view.] The Fabric (source: Atrium Leaf Spine Fabric 16A project). 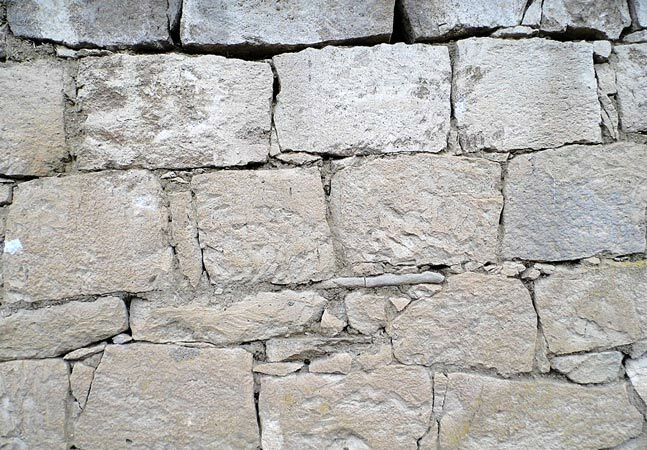 The new fabric, on GitHub as the "ONOS Based Atrium Leaf Spine Fabric 16A," builds upon ONF's Atrium release and the SPRING-OPEN project, both of which implemented segment-routed networks using SDN. 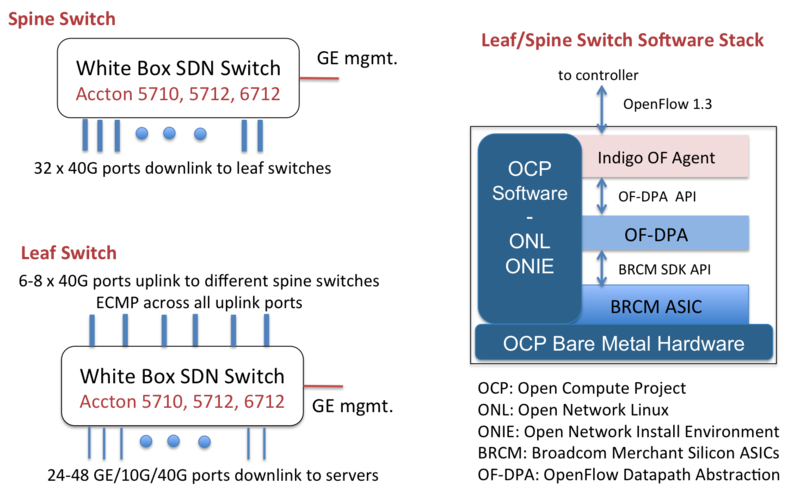 "This is an L2/L3 SDN fabric with state-of-the-art white-box hardware and completely open source switch, controller and application software," said Saurav Das, principal architect at the ONF, in a statement yesterday. "No traditional networking protocols found in commercial solutions are used inside the fabric, which instead uses an integrated SDN-based solution. In the past, the promise of SDN has fallen short in delivering HA [high availability], scale and performance. The fabric control application design, together with ONOS, and the full use of modern merchant silicon ASICs solve all of these problems. In addition, the use of SDN affords a high degree of customizability for rapidly introducing newer features in the fabric. CORD's usage of the fabric is an excellent example of such customization." [Click on image for larger view.] The Stack (source: Atrium Leaf Spine Fabric 16A project). CORD refers to the Central Office Re-architected as a Data Center initiative from ON.Lab, an effort to replace purpose-built hardware with more agile SDN and focus on redesigned central offices as a key strategy for telcos by unifying SDN, NFV and cloud technologies. 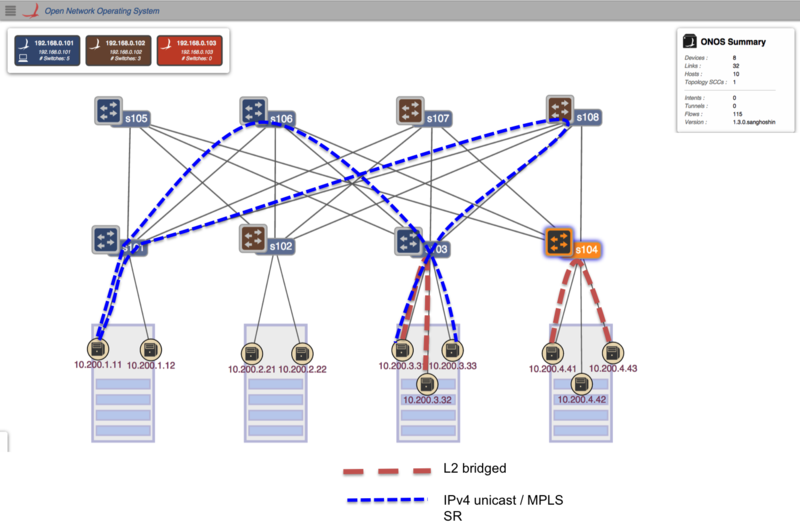 HA and scale support with multi-instance ONOS controller cluster (previous work was with single-controller). Integration with vRouter for interfacing with traditional networks using Border Gateway Protocol (BGP) and/or Open Shortest Path First (OSPF). Integration with CORD's vOLT for residential access network support. Support for IPv4 Multicast forwarding for residential IPTV streams in CORD. 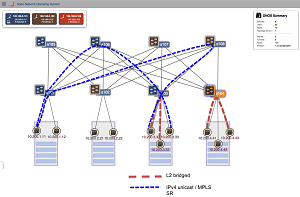 Integration with CORD's XOS-based orchestration framework. Yesterday's statement indicated other players, such as service providers, developers and networking professionals, were also experimenting with the fabric and contributing to the project, specifically citing Ciena Blue Planet, which is creating test cases for automated builds and deployments. The groups also issued an invitation for others to come onboard. "Services providers, enterprises and individual developers interested in getting involved may download, test, contribute new features and initiate lab and production trials to make the fabric solution even stronger," the statement said. "To join the active discussion, send an e-mail to onos-dev@onosproject.org."